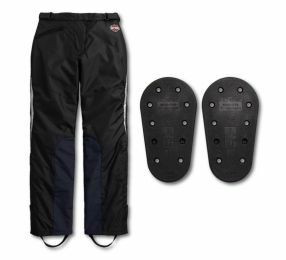 Harley-Davidson women's leather chaps and motorcycle pants provide outstanding protection against wind, debris, and abrasion. Oh – and they look great too (but you already knew that). 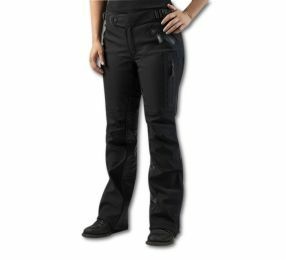 Harley-Davidson® accessories for women's motorcycle riding chaps & pants including body armor and body armor replacements for the most comfortable ride. 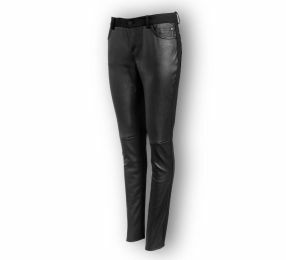 Women's Harley-Davidson® performance FXRG® riding pants. 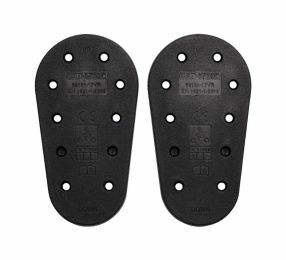 Real leather for when nothing else measures up. 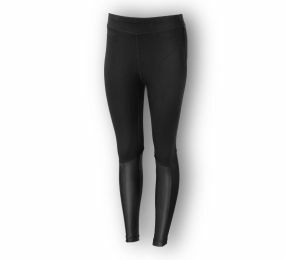 Leggings built for the ride to provide tough protection for assets.